Quantity available – 18. Call for availability as this is not updated daily. 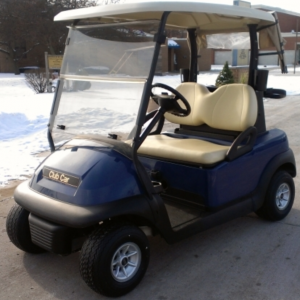 2015 Club Car Precedents 48V IQ models with chargers. BATTERIES TEST AWESOME! Rear seats, light kits, lift kits, etc. all in stock.